Reverend C.T. 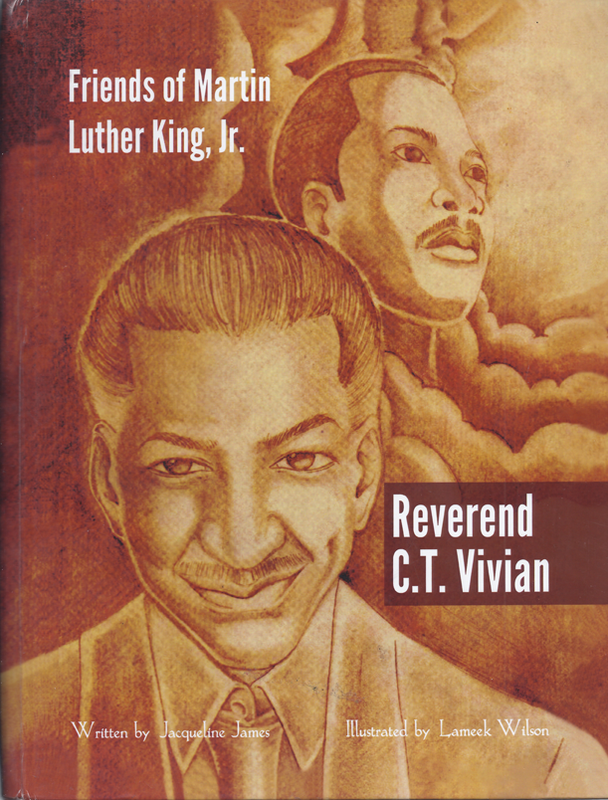 Vivian was Martin Luther King's friend and helper and one of his lieutenants. Reverend C.T. Vivian knew Reverend Martin Luther King, Jr.
Martin Luther King, Jr. was very fortunate to have many friends that helped him to attain his many achievements. Reverend Vivian is one of the Friends of Martin Luther King, Jr.